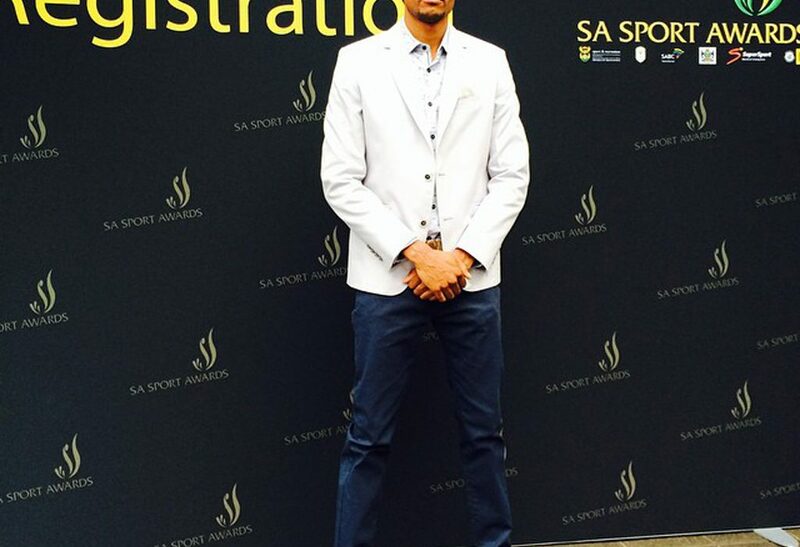 Four South African track and field stars, Khotso Mokoena, Cornel Fredericks, Sunette Viljoen, Wayde van Niekerk, have been nominated for the 2014 South African Sports Awards. 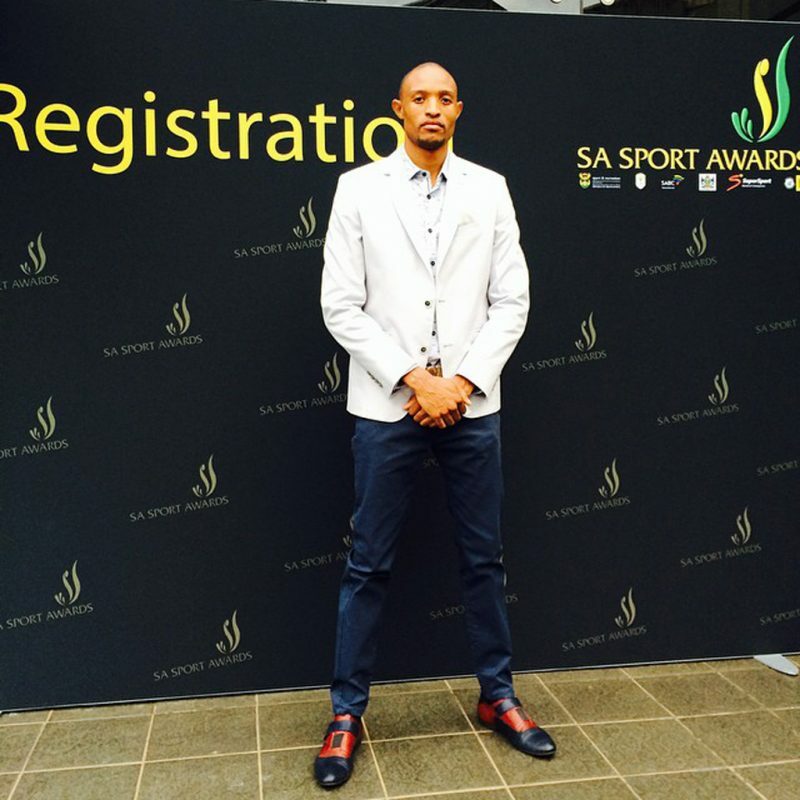 The South African Sports Awards 2014 are a partnership between the Department of Sport and Recreation, SASCOC and the SABC and feature 17 categories of sporting excellence. The list of nominees for the awards were announced at SABC 1 Studios in Auckland Park, Johannesburg on Wednesday, October 15. The winners will be announced at a gala dinner at the Sandton Convention Centre in Johannesburg on November 30, 2014.